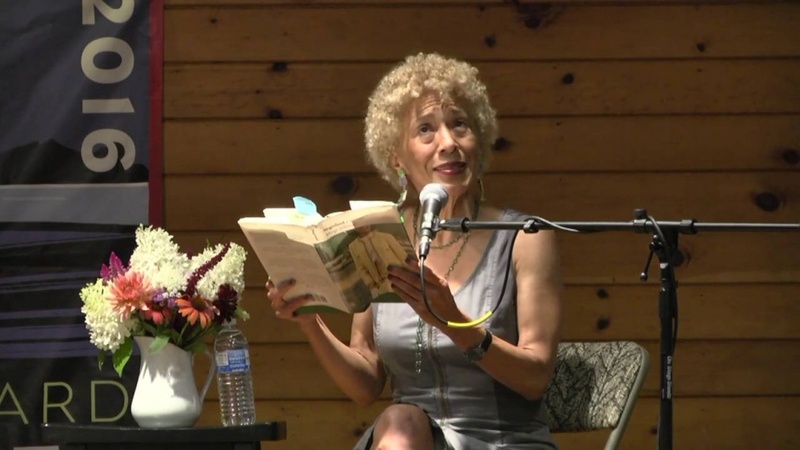 UPDATE: Columbia professor Margo Jefferson's lecture, "The Ethics and Aesthetics of Cultural Criticism," on May 10 in Eugene and May 11 in Portland has been cancelled. The Oregon Humanities Center hopes to reschedule the event in the upcoming academic year. The overarching message of Margo Jefferson’s memoir, “Negroland,” is as clear as its last line. It is also the focus of Jefferson’s 2016-17 Kritikos Lecture In the Humanities, "The Ethics and Aesthetics of Cultural Criticism," May 10 in Eugene and May 11 in Portland, sponsored by the Oregon Humanities Center. “The book’s impact is cumulative. Jefferson gently (and genteelly) invites the reader to journey with her through her recollections of her ‘privileged’ world growing up, and by the end one finds oneself profoundly transformed by the experience,” said Julia Heydon, associate director of the Oregon Humanities Center. As a professor, Jefferson sees the opportunity for students to experience different perspectives as one of the best in their lives. A Pulitzer Prize winner for her writing in The New York Times and an outspoken supporter of intersectionality — the study of relationships from a variety of perspectives — Jefferson recalls the day after the last presidential election and the reaction she saw in her students. That is exactly the way Jefferson defines the humanities and sees them as a way to develop a critical mind and heart, and also help establish multiple identities and perspectives in an otherwise challenging and charged political atmosphere. “I'm interested in how all of the humanities, from the social sciences to the arts can collaborate in giving us a far more varied and textured sense of multiple identities — which are national identities, too — as well as our individual and global identities,” Jefferson said. It’s not just empathy or sympathy, she stressed, but “working with differences and what they mean, then finding ways to analyze and live with them rather than to always be frightened and antagonized” by them. She knows that’s difficult to navigate but believes society needs as much "watchdogging" as possible, including intense investigative journalism and strong editorial writing. And, she adds, her students have realized the need to become politically active. Jefferson will speak at 7:30 p.m. May 10 at Lillis Hall in Eugene and at 7:30 p.m. May 11 at the White Stag Block, 70 NW Couch St. in Portland. Both events are free and open to the public.